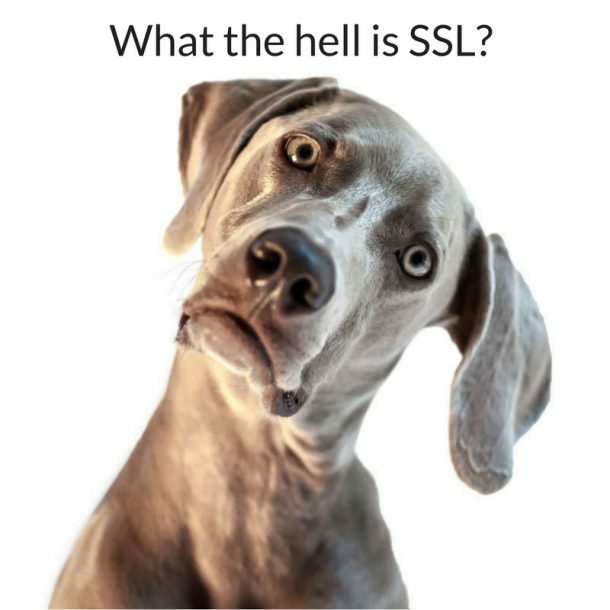 QUESTIONS TO HELP KEEP YOU SAFE FROM THOSE PESKY WEBSITE SHARKS. Is it an open-source platform or bespoke built? Open source (like WordPress) means that developers can use the base for free. Therefore, there are literally thousands of qualified web developers to choose from if you ever need to move your site to another developer/company. If a company use an in-house custom/bespoke platform then there are only a handful of people who know the system. That’s not to say that other web developers won’t be able to make changes but it does mean that it takes much more time and therefore costs a lot more money. Some companies won’t give you the source code to the site if you choose to move to another company. This has the effect of tying you to the original company. Another benefit with open source platforms is that they’ve been tested by millions of users. Therefore bugs (issues) are few and far between. Custom coded sites, started from scratch or customised to suit your needs, generally have more issues and often the clients have to pay for the fixes. Does this mean that if I choose open source it will have restricted functionality? No, not at all. 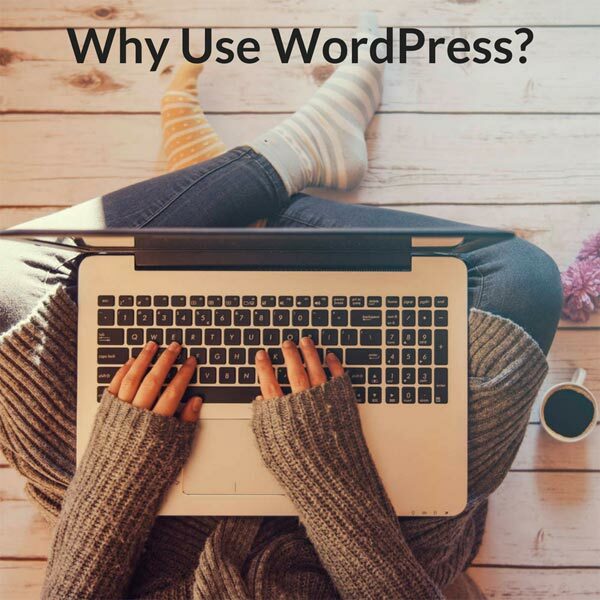 WordPress, for example, has over 50,000 plugins to add to websites that provide a cost-effective solution to nearly every requirement. Everything from booking systems, e-commerce and calendar systems to social media, forums and games. Do you offer hosting? How much does it cost? 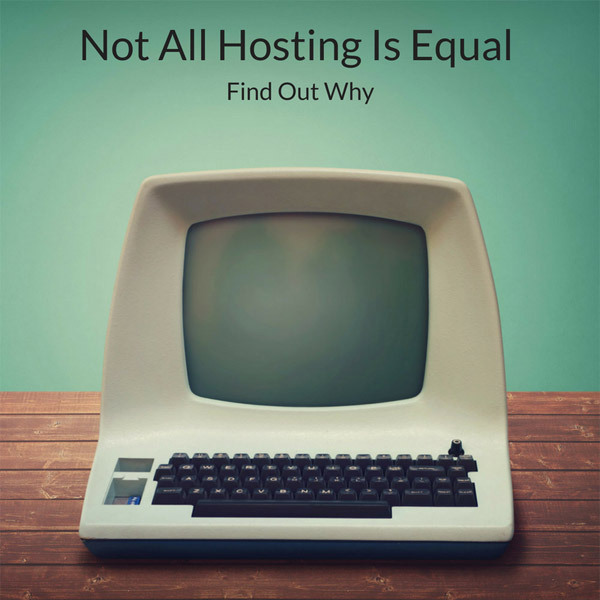 Hosting is, in basic terms, renting space on a server in order to keep your website live on the internet. Prices vary from a few pounds a year to hundreds of pounds per month (and in the case of large companies even thousands of pounds per month). As with everything in life there’s an element of you get what you pay for, but it’s not quite as simple as that. The bigger and / or the more popular the site the more bandwidth it uses on a server – therefore the more room it needs and this affects the price. The type of hosting you choose also affects the price. There is cheap, do-it-yourself, hosting or fully-managed hosting. Then there’s hosting on a shared server or hosting on a dedicated server. There is a very wide range of hosting options available, so wide in fact that we’ve written a while blog post about it – Choosing the right web hosting for your business. Can I host with another company if you build the site? You might think that this is straight forward and, of course, it should be. If you pay for a product from one company you should be able to have that product to use as you see fit. However, in the web world this isn’t always the case. You need to check that your web developer will package up the site on completion and make this available to you so you can upload it to a server. At Swell Pixel we are happy for clients to use our hosting or if they’d prefer we will package up the site for them. What we can’t do is upload it to a third party server on their behalf. The client would need to be skilled enough to do this themselves of have a hosting company that is willing to do it for them. Does the cost include software & security updates and maintenance? Many of the cheaper hosting options (and some of the more expensive ones!) just add your site to their servers (or give you access to do this yourself) and the site is just left there. It is important that you ask this question because if the web company is not taking care of updates and maintenance who will be responsible for this? Will you be given access to their server? Do you have the ability to do this? Or will the site not be maintained in anyway once live? Who is responsible for any consequences of it not being kept up to? Fully managed hosting costs more but means that you have experts taking care of updates and it should also mean (but always check) that they will thoroughly test you site afterwards to ensure there are no conflicts/ breaks. Always ask what the company includes with ‘fully managed’ hosting otherwise you might be in for a shock! Occasionally updates can cause conflicts with the styling or functionality of websites. 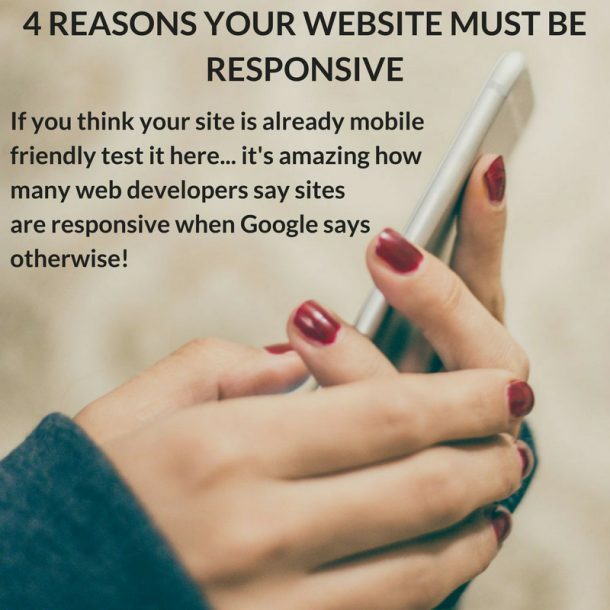 If this happens you need to be clear what the procedure is for getting your site working fully again. Some companies will include fixes as part of the service, others will charge you for this, some will set limits. Swell Pixel offer fully managed hosting for all the sites we create. This includes regular back ups and a schedule for software and security updates. We test the sites after updates and rectify any conflicts. Our hosting starts from £120+ VAT per year. We cannot offer this service for sites that we haven’t built as we can’t be sure of the standard of the build. We can offer hosting and managed hosting for sites built by other developers but we have to charge for fixing any issues that occur. Is the website CMS (Content Management System)? A CMS website will have an admin section so that you can log in and edit existing text/ images and perhaps even create posts and pages. Ask to see how this works before making a decision about purchasing a site so that you are confident you will be able to make changes. If the site isn’t CMS then you will have to go back to your web developer each time you want text or image changes. Find out how much this will cost and what the timescales involved are. If it is a CMS website will the web developer/ company provide training or a user manual? Does this cost extra? If you opt for a CMS website then it makes sense that you will want to know how to use it. Many companies charge extra for training and this cost can be quite considerable. Swell Pixel can provide a step-by-step user manual for all website created by us and, if you are reasonably local we offer a free training session at your place of work. How much does it cost for the company to make content changes/ amendments on your behalf? If you don’t want to edit the site yourself many companies will be able to offer content management services but find out how much this is and whether it can be done as needed or whether you will be tied into a content management contract. Many companies will offer both options depending on how often you need amendments. Swell Pixel offer content management services on an as-needed basis or for regular content updates we offer content management packages. We can offer this service on all websites we’ve created and also on most other websites provided you have full access to the admin panel of the website.